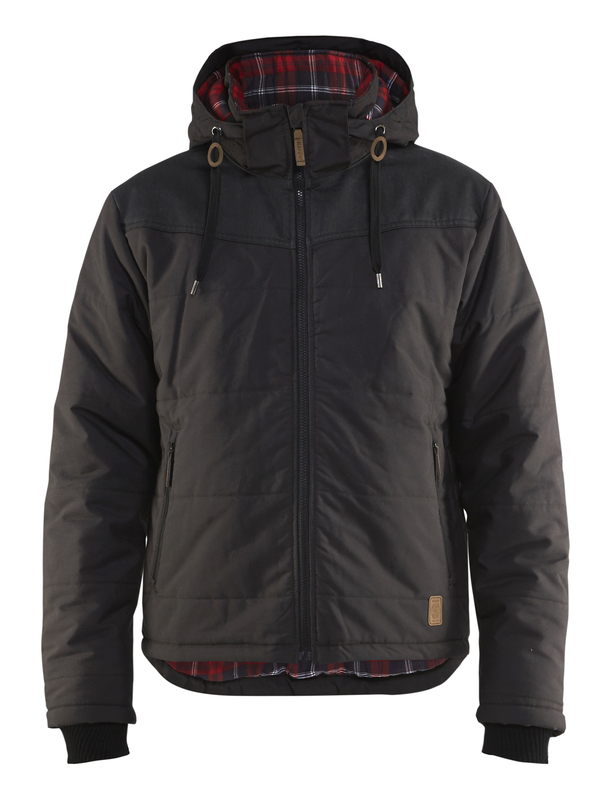 Thermal-lined jacket that will keep you warm in colder weather. It is made from a lightweight material and is reinforced with CORDURA® Denim across the shoulders and has a zipper closure. 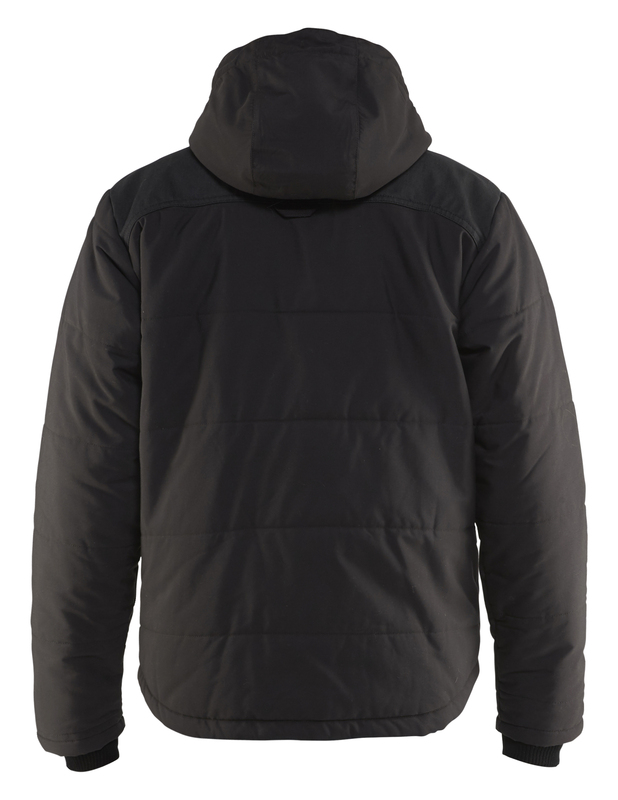 It has a removable and adjustable thermal-lined hood. The front pockets have a zipper and a mesh phone pocket. The longer back keeps the cold out.